Since the Flagship & Flagship2 tech-focused business incubators opened for business in 2009 and 2011 respectively, the Digital Corridor has graduated 142 companies with 27 startups currently in residence. These companies have attracted almost $185 million in national capital investment. 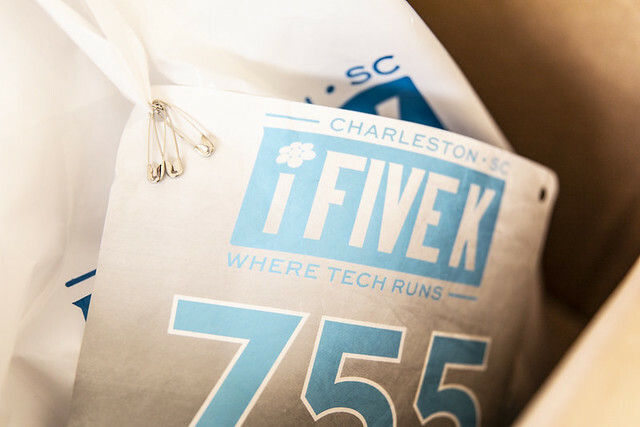 "Besides being a fantastic place to live, Charleston has the tech talent and entrepreneurial support I was looking for with real momentum and enthusiasm," said Steve Marsh, founder of Eat Drink Healthy. Marsh relocated from California two months ago, finding his home at the Flagship. "It is an honor to host these wonderful tech startups through their business journey," said Charleston Digital Corridor Director, Ernest Andrade. "They are helping build Charleston's high-wage economy one company at a time."